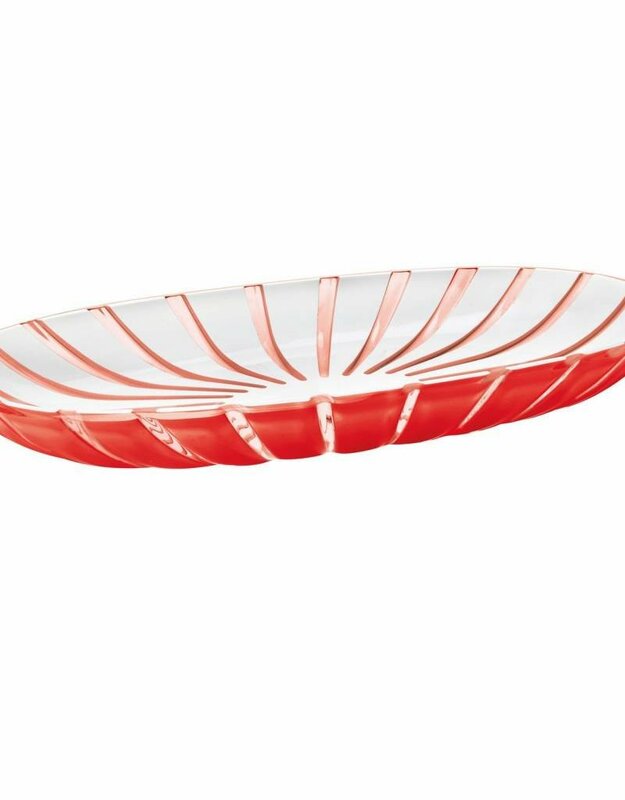 It serves the classic way of tomato mozzarella (various Fingerfoods, fruit or salad serving plate with the eye-catching refined grace. The red and white contrast is due to additional transparent and Galant into its own. The Spülmaschinenfreundliche acrylic is BPA-free and food grade certified to the highest standards. The company Fratelli Guzzini (founded in 1912) stands for unique Italian design from the very highest standards. With unmatched passion for form and function by durable design objects of the Guzzini today in 4th Generation setting new trends in unnachahmlicher quality daily necessities. 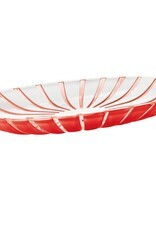 This listing is for one item grace oval-shaped platter, in red/white, L approx. 38 cm, by Guzzini - Vehicle 2979.00 - 65, without decoration and accessories.